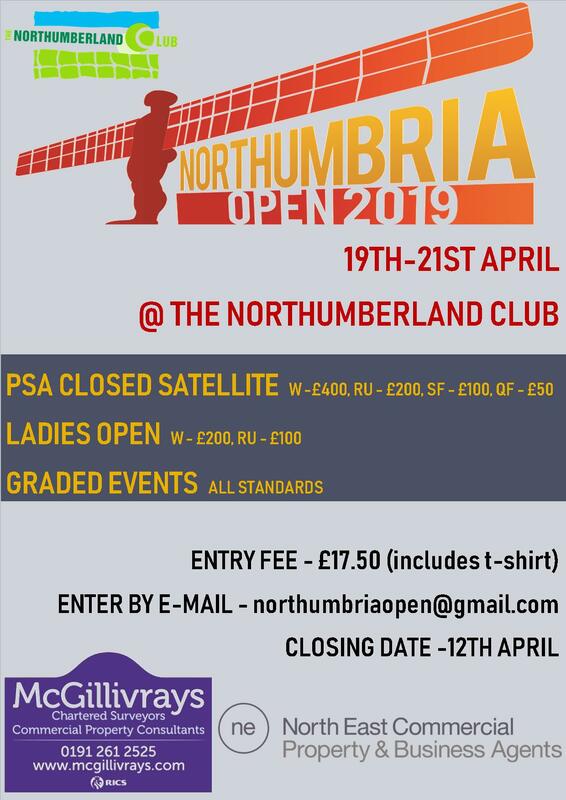 The North of England championships took place at the Northumberland club over easter weekand with events in both boys and girls U11/U15 and U19. There was success for many local players. Liam Gutcher from Northern won in the boys U19 beating Durham and Cleveland player Andrew scott 3-0 in the final. Richard Shellam won the boys U15 event beating Manchesters Tom Dwyer 3-1 in the final continuing his good form after winning in Sheffield a few weeks before. In the Girls event in was a good weekend for the Oswald family with Anna beating her sister Rachel in the final of the girls U15 final and also the youngest Jayne winning the U11 taking the families second title of the weekand. 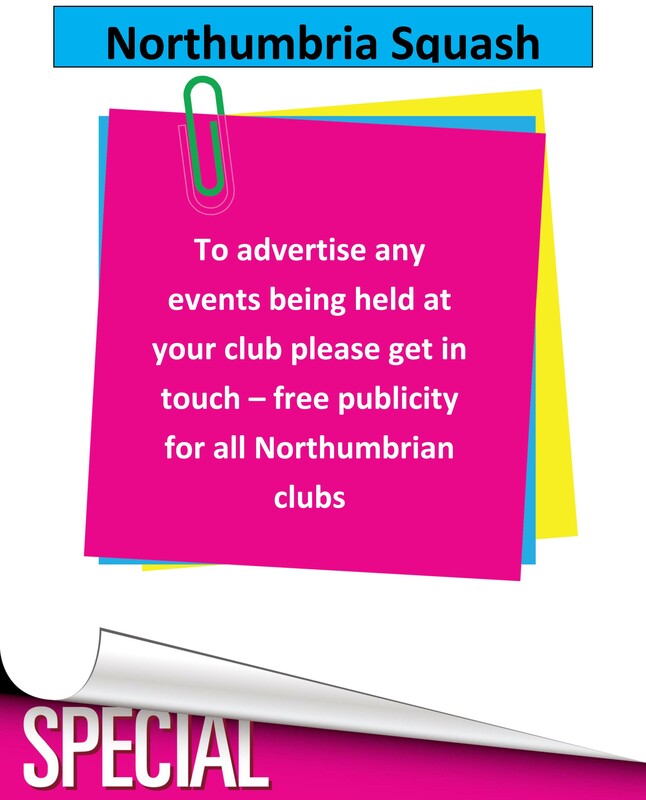 Well done to all players and to Jim Douglas at the Northumberland club for running a successful event.